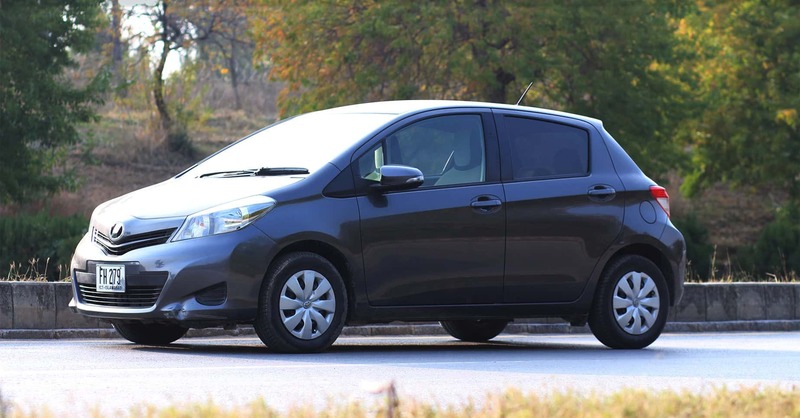 Pakistan Car Rentals is one of the most trustworthy and renowned names in the car rental market of Pakistan. 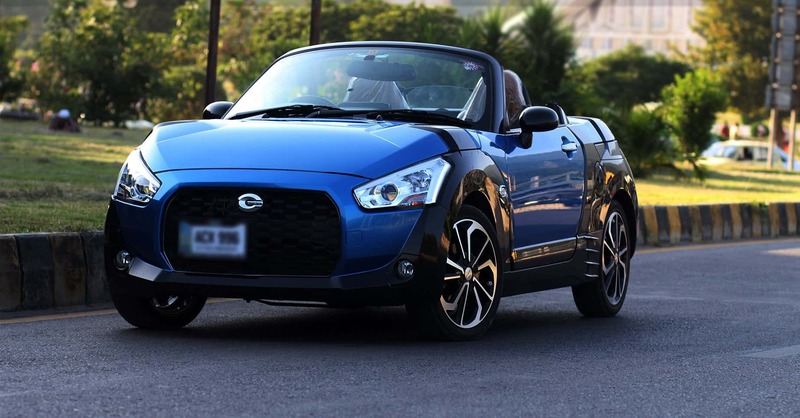 We offer premium car rental services at affordable charges to keep your travelling needs absolutely budget friendly. This is why we have managed to score an ever increasing bank of customers and are opting to provide each of our clients with maximum customer satisfaction to convert them into loyal frequenters. Our dedication to quality is what makes clients keep coming back to us. We offer our vehicles for charters at events, functions, parties, corporate meetings, festivals and ordinary daily commuting. 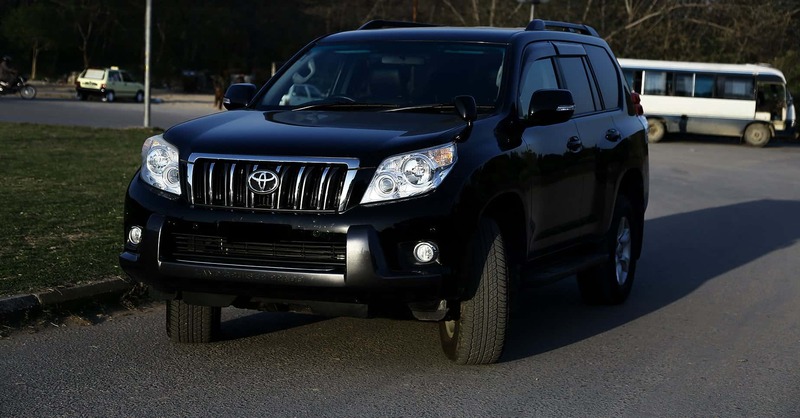 We are known for offering a wide range of vehicle options to our clients. 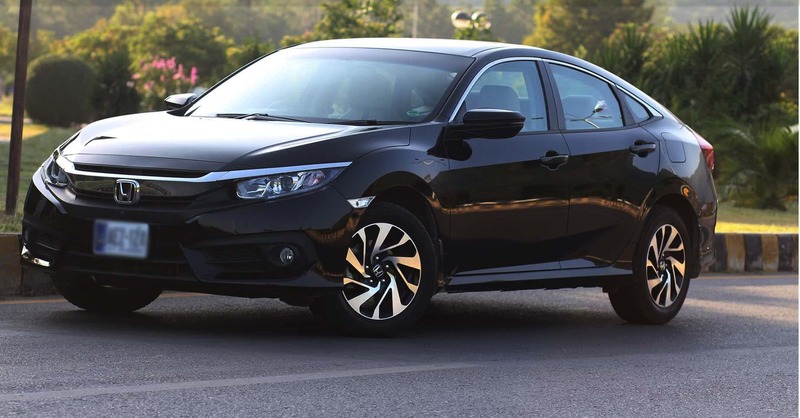 Whether you would like to travel with your friends or family, or perhaps you are to travel alone, Pakistan Car Rentals have got the right vehicle to serve your commuting needs. 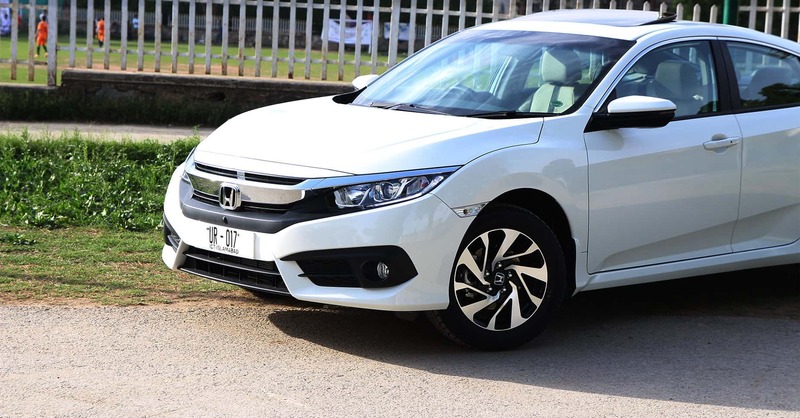 Be it a saloon or a sedan, we have got cars ranging from Mercedes to Toyota, Honda, Suzuki and even luxury vehicles available for immediate hire at very reasonable per hour charges. All the cars we offer fully comply with our extensive quality checks and are therefore promptly available to provide you the desired luxury and comfort in your travel. 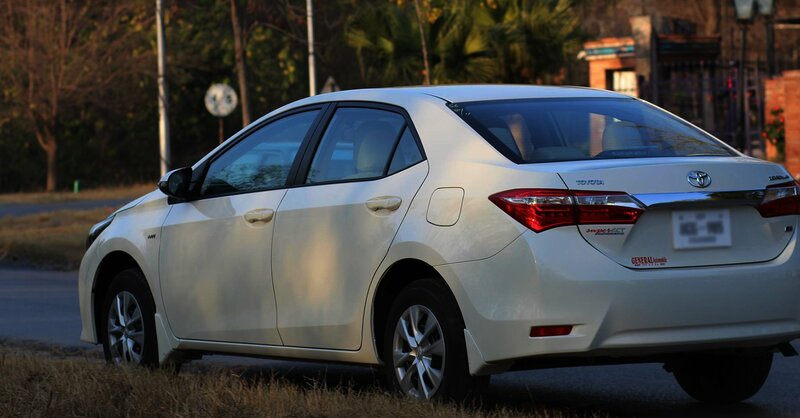 Pakistan Car Rentals have now grown into eight major cities of Pakistan. From Islamabad and Rawalpindi to Lahore, Peshawar, Sargodha, Sialkot, Faisalabad and even Karachi, we have a strong network of car rental services throughout the nation. You can now submit us an email by simply filling a description form requiring your contact details and our feedback team will get back to you.